If you furnace has given up, Portland Heating and Air Conditioning is who you call. 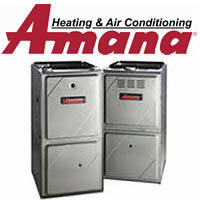 Don’t let the Winter get you down we will have your furnace up and running in no time. 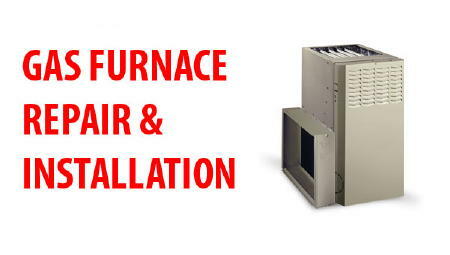 We specialize in Furnace Repair in Portland, Oregon and the whole metro area. Portland Heating and Air Conditioning is your trusted source for commercial and residential HVAC repair. We offer repair services for all brands of residential gas furnaces, electric furnaces, heat pumps, and air conditioning systems.